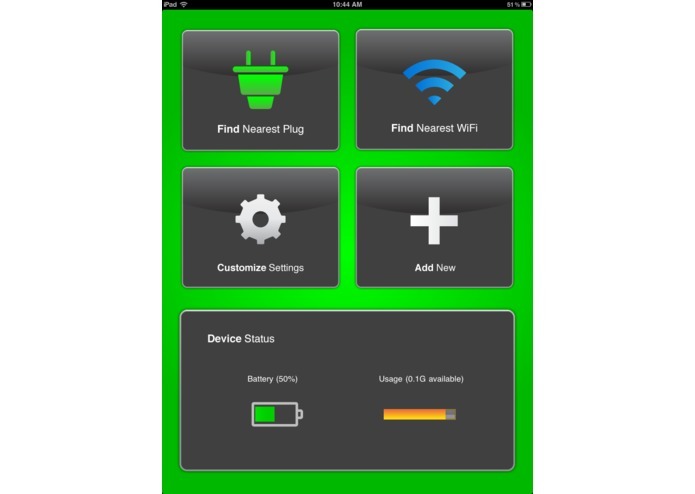 PlugHunter is the world's first and only user driven, crowd sourced, social networking FREE power and WiFi locator. 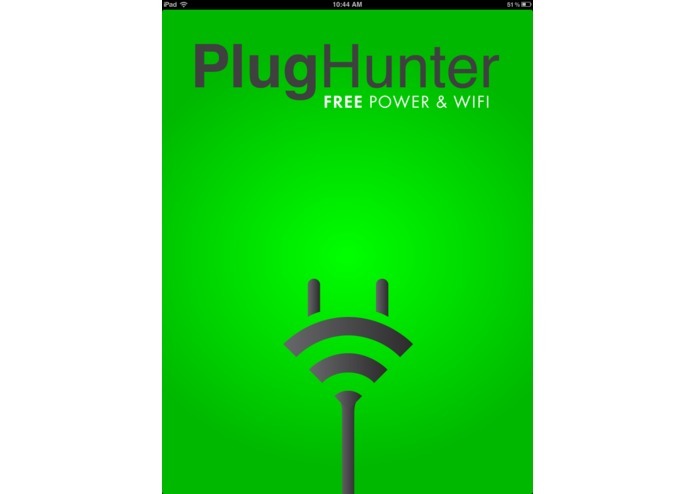 PlugHunter uses crowd sourced locations to add to the already extensive initial database that includes 200,000 FREE Power and WiFI locations on 6 Continents! Users themselves have located and added over 5,000 locations all over the world since the app went live on October 18, 2011. The app has been downloaded in more than 25 countries around the world with a growing install base and location database daily. The impetus for the application came from my growing up in the city. I was a process server that was in every borough every day. To keep in touch with clients my phone was my lifeline, and it was always hovering near empty. I started my own database of places to charge up starting around the year 2000 and kept the database growing ever since. Everyone needs to charge up these days so this is the MUST HAVE app. Travelers love the app because there are locations in every city across the world. The response has been overwhelmingly positive, users love the functionality and ability to add your own locations all over the world. The app incorporates Google Maps API, as well as data culled from the NYC resources. The Developer is a native New Yorker from Staten Island. The Impact on Media Innovation is immeasurable because it LITERALLY brings power to the people.